Are they not the ones at Quainton Road? I believe the seats and compartments were stripped out and I assume de icing tanks were fitted. The spa valley had to refit compartments into them when they restored them. 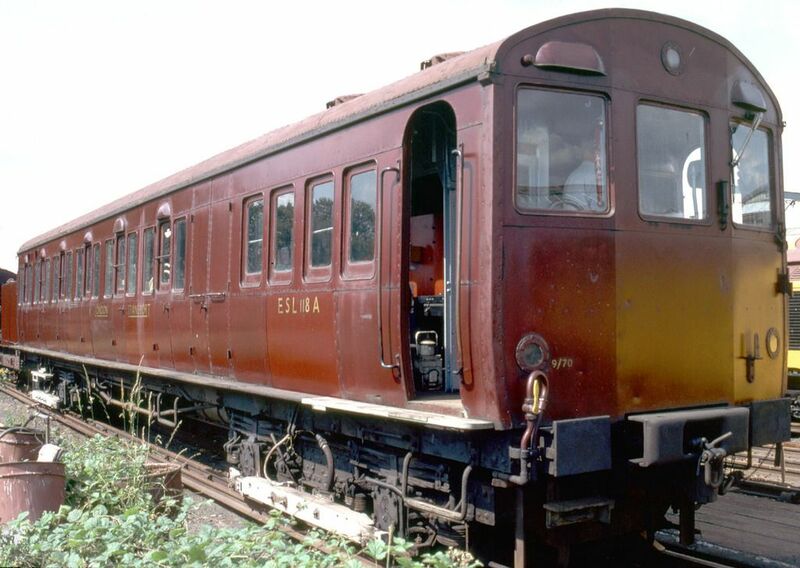 Would love to see pictures of your work as I am also building a couple of T stock steel panelled cars but from their passenger days. Perhaps you can put them in the modelling section. I've got some good interior shots of them on the Spa Valley, but not on this computer. The original compartments were laregely removed when they were converted to de-icers, though a couple remained intact complete with adverts. I learnt them at Ricky in 1973! Pity I never had a camera then.